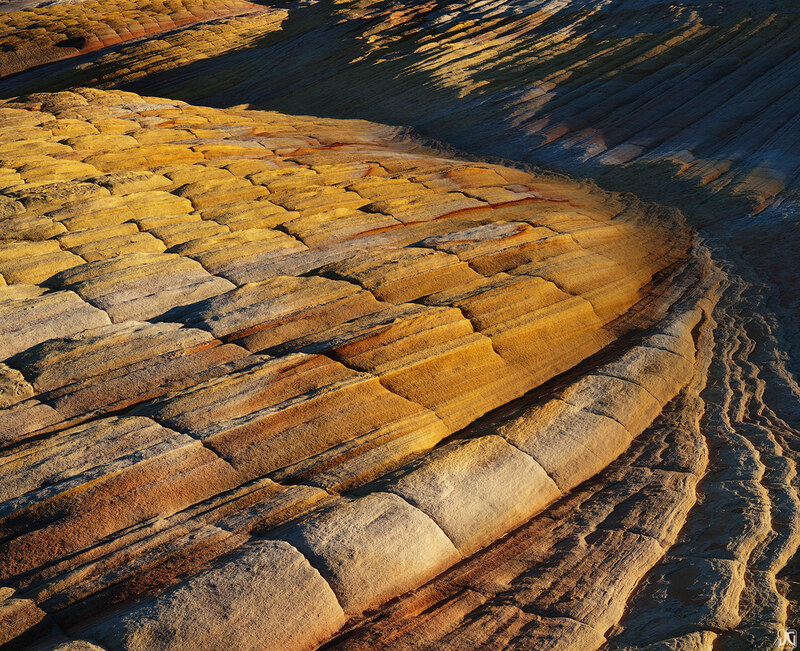 These unique, vibrantly colored sections of sandstone are found in an area of Utah well known for it's amazing and sometimes bizarre sandstone creations. This one area is called Yellow Rock. Photo © copyright by Jimmy Gekas.